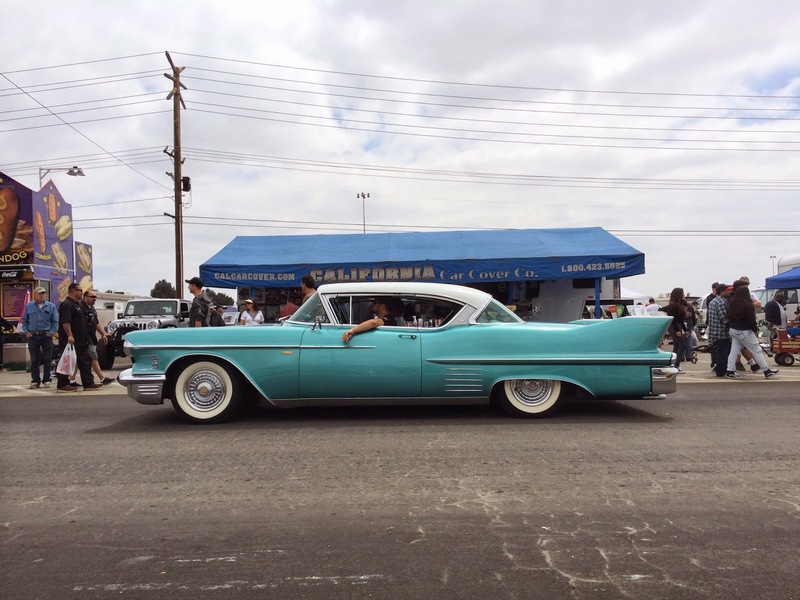 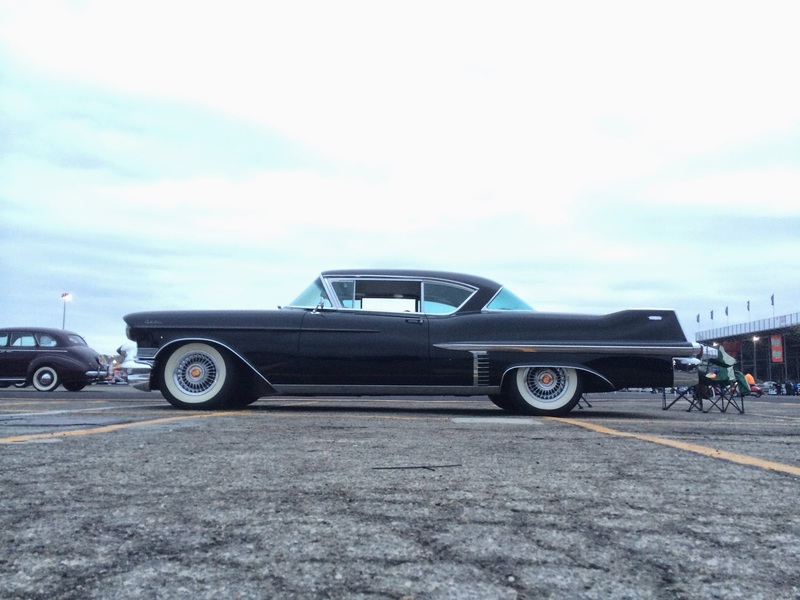 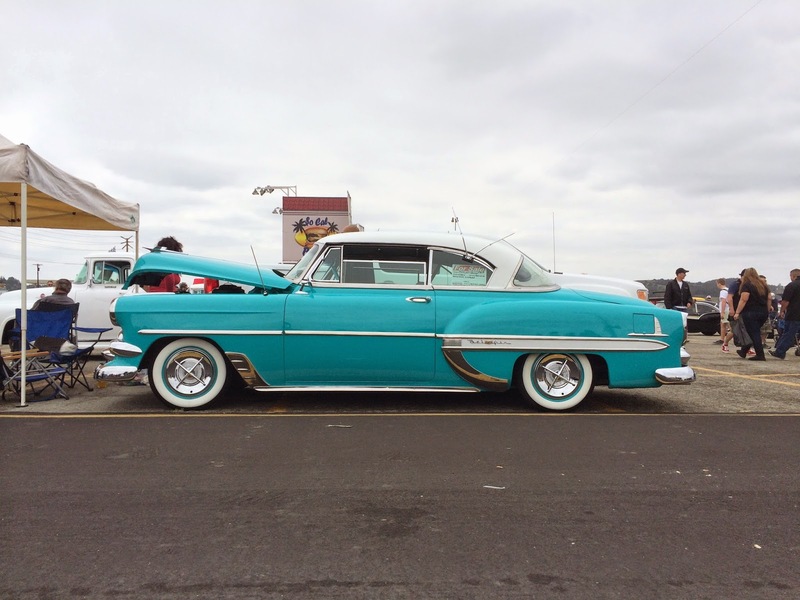 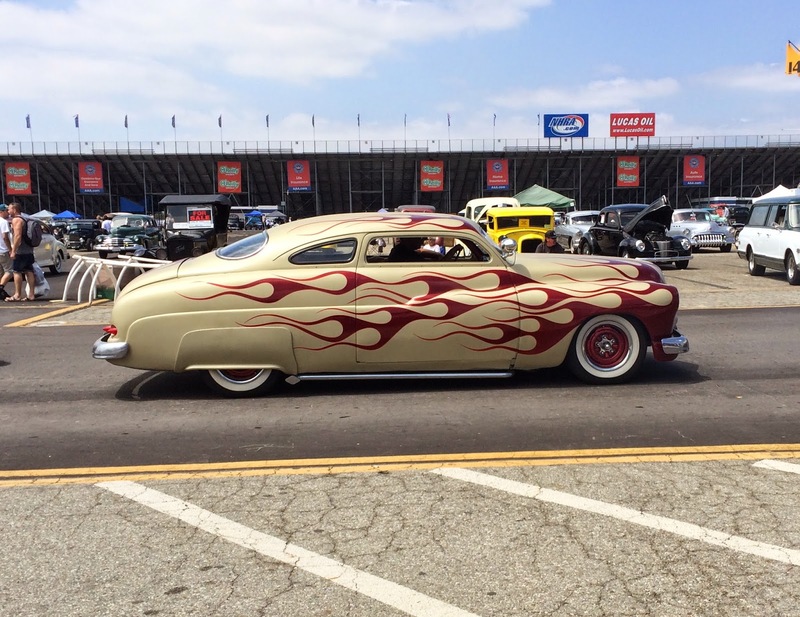 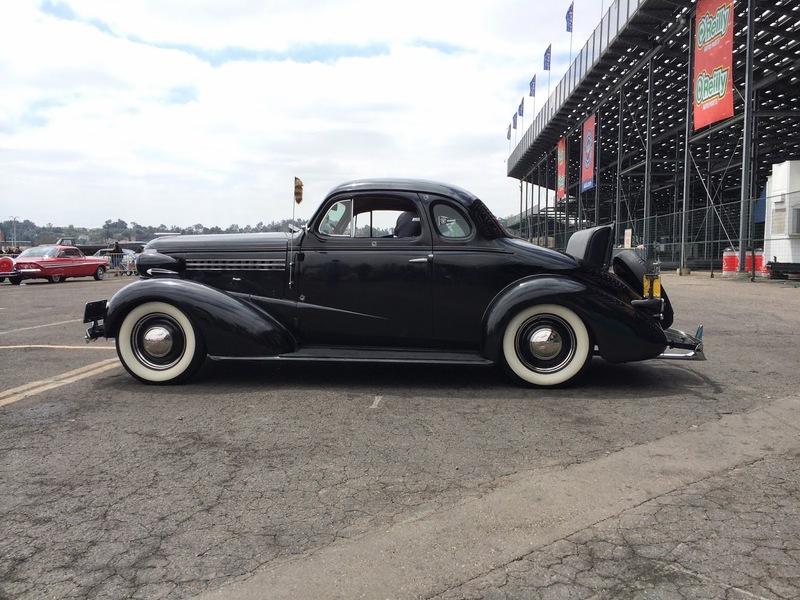 Yesterday was the April Pomona Swap Meet and Car Show. 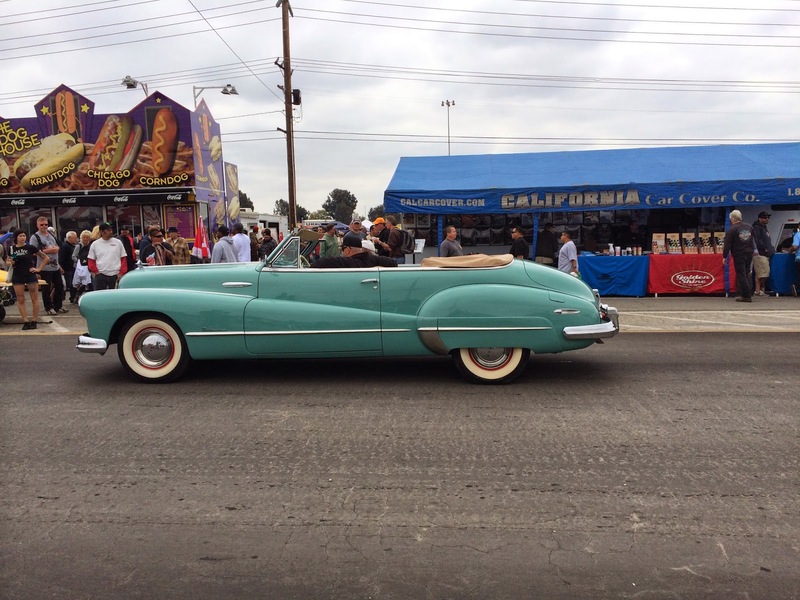 It was a packed house with tons of people and cars filling the Fairplex in Pomona. 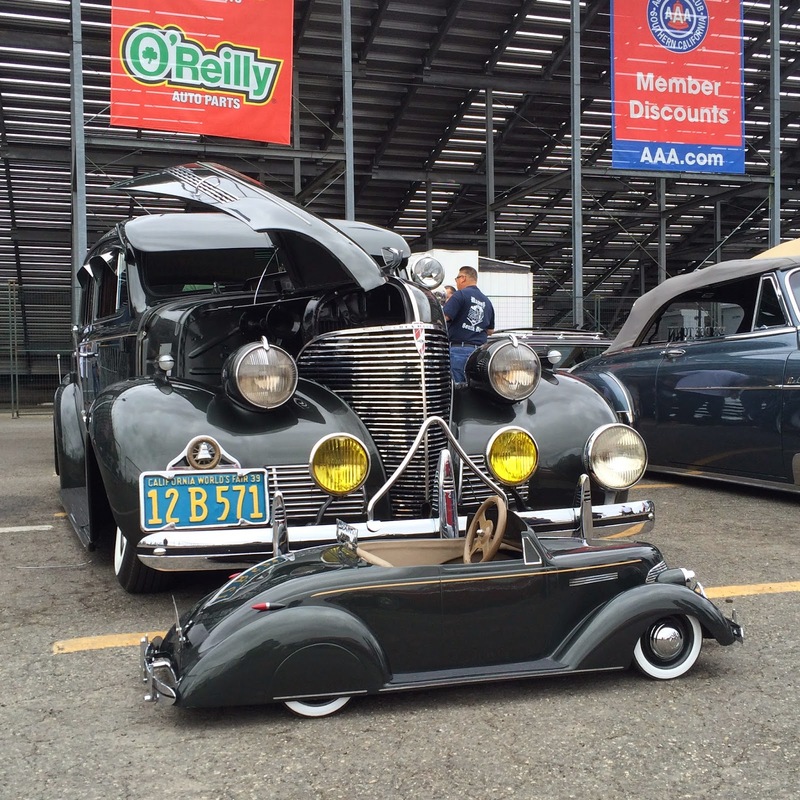 The California Car Cover Crew was on hand as usual. 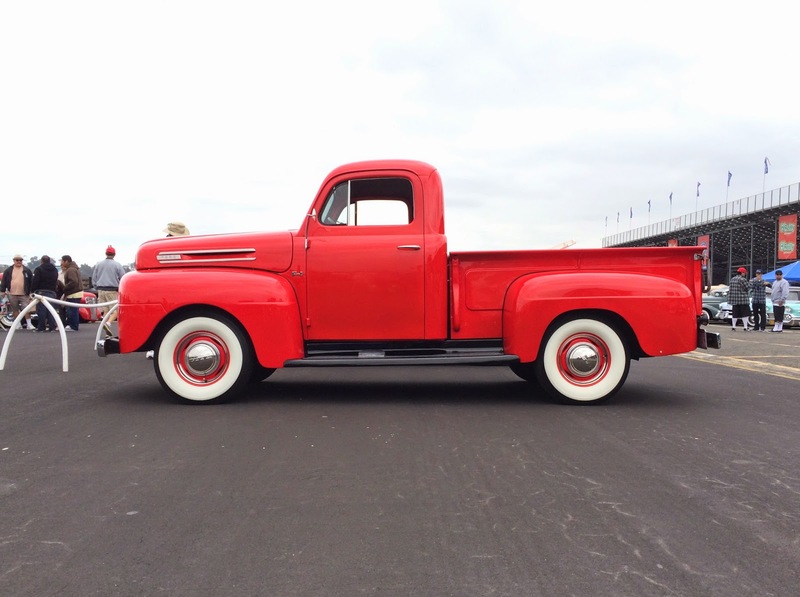 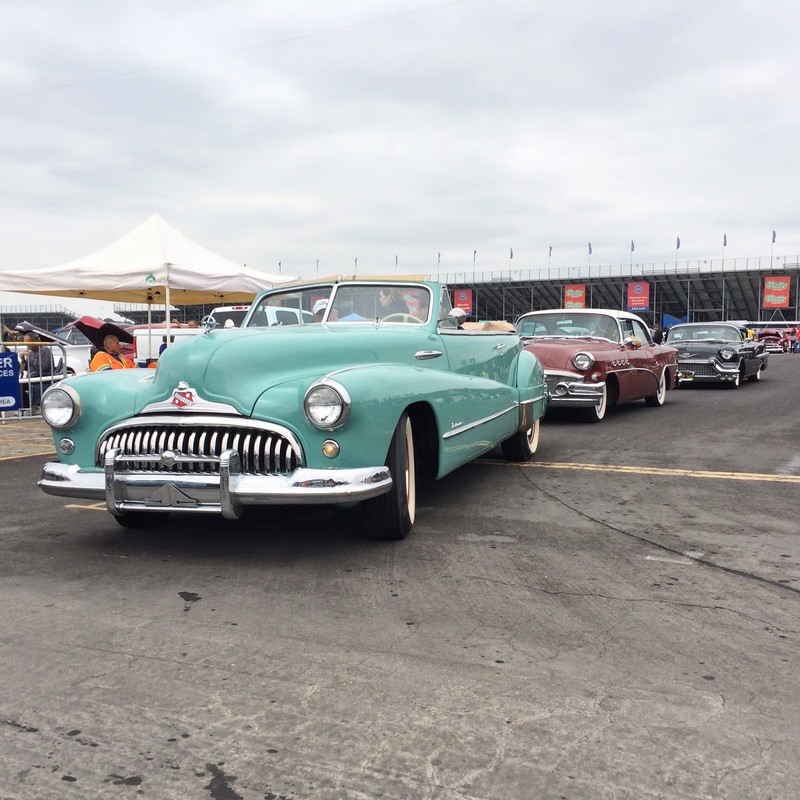 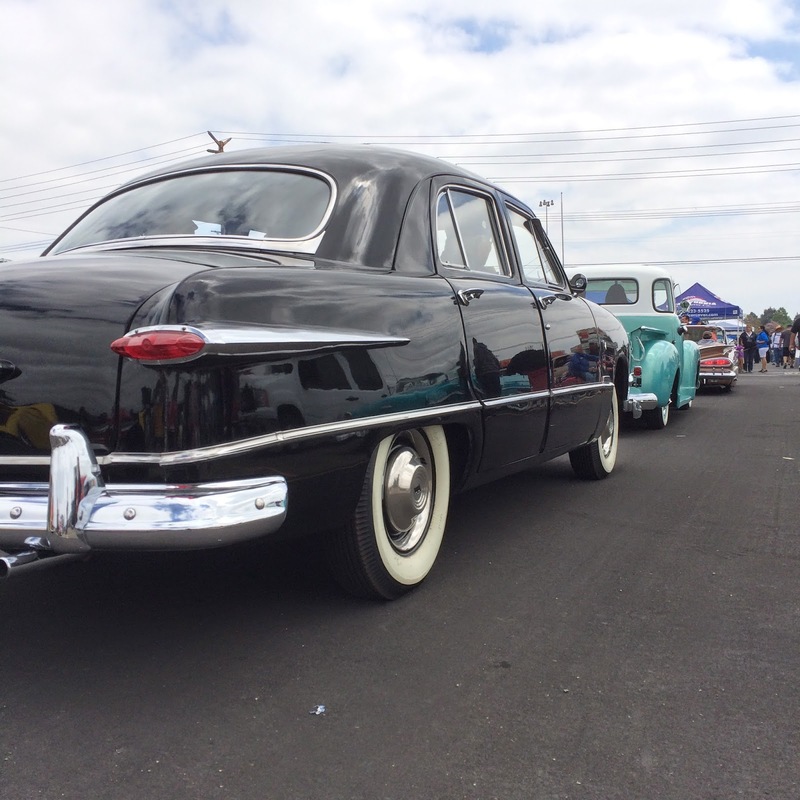 I was able to check out some classic cars and trucks that were on display at the event. 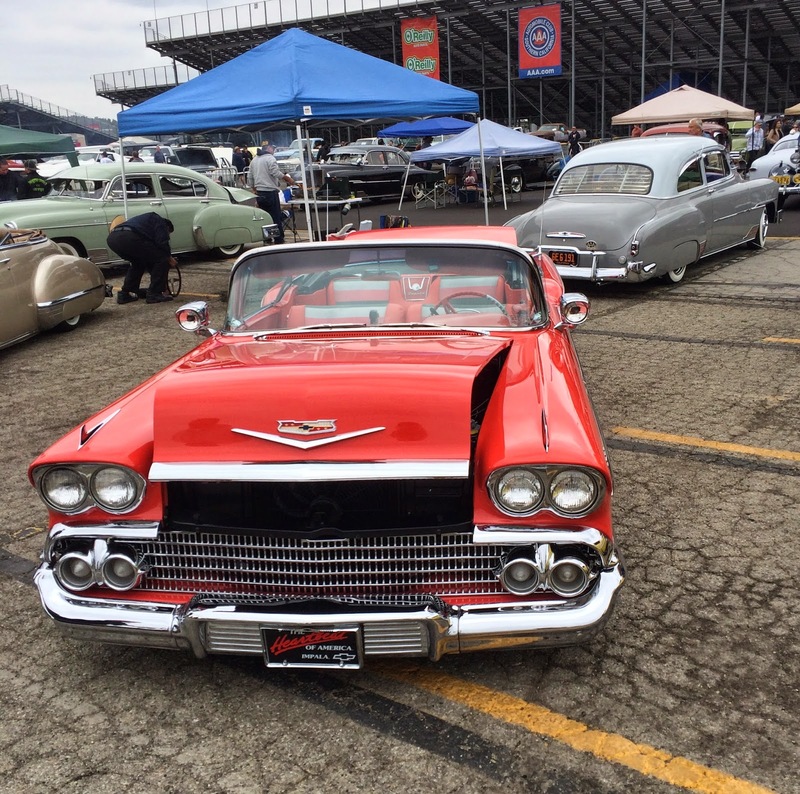 Here are some photo highlights. 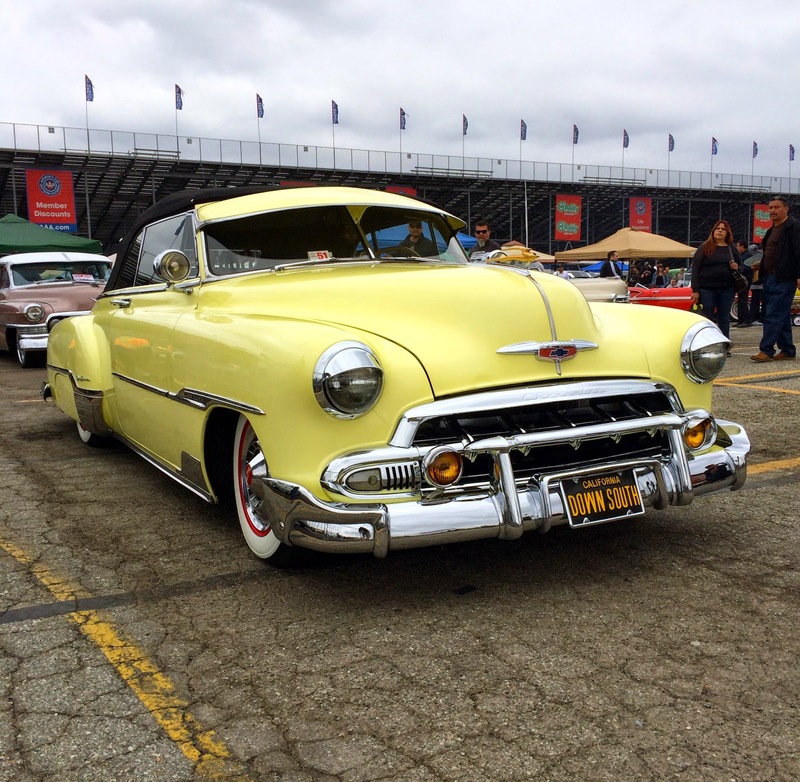 The For Sale sections at the Pomona Swap Meet always have plenty of classics up for sale. 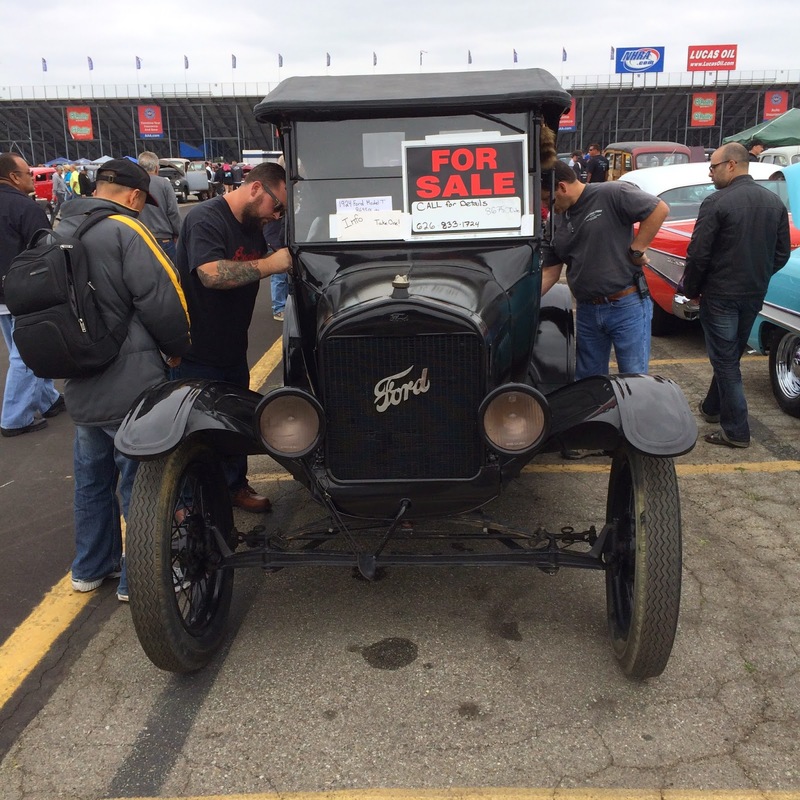 Whether you are looking for a hot rod, muscle car, or a Model T like this, you can always find something unique at the swap meet. 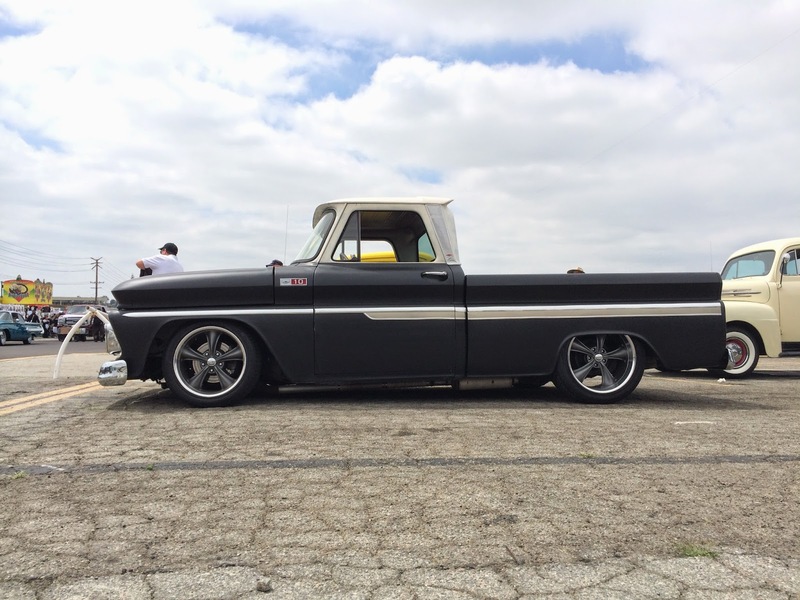 This Ford delivery truck was probably my favorite car at the swap meet yesterday. 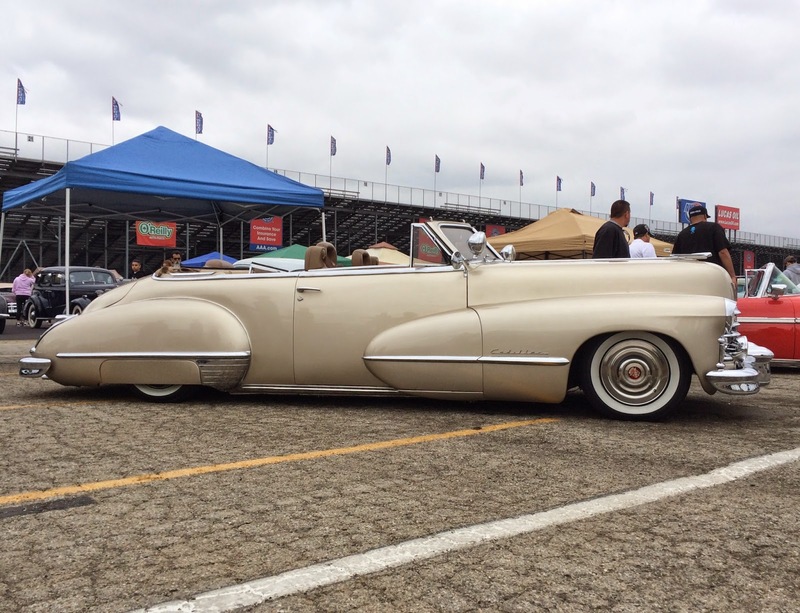 It attracted a lot of attention from spectators all day. 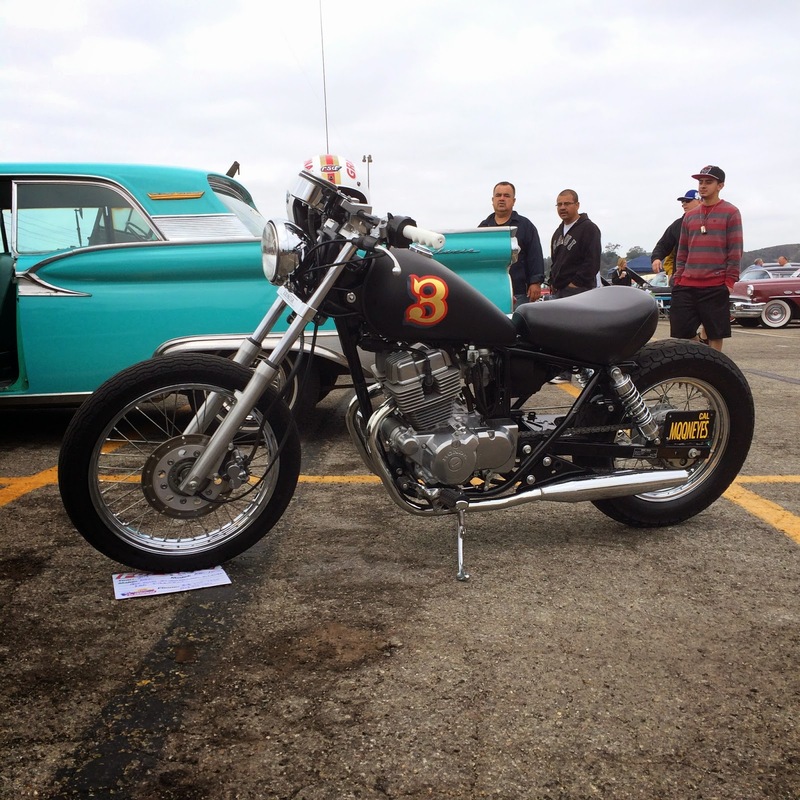 That was it for the April Pomona Swap Meet. 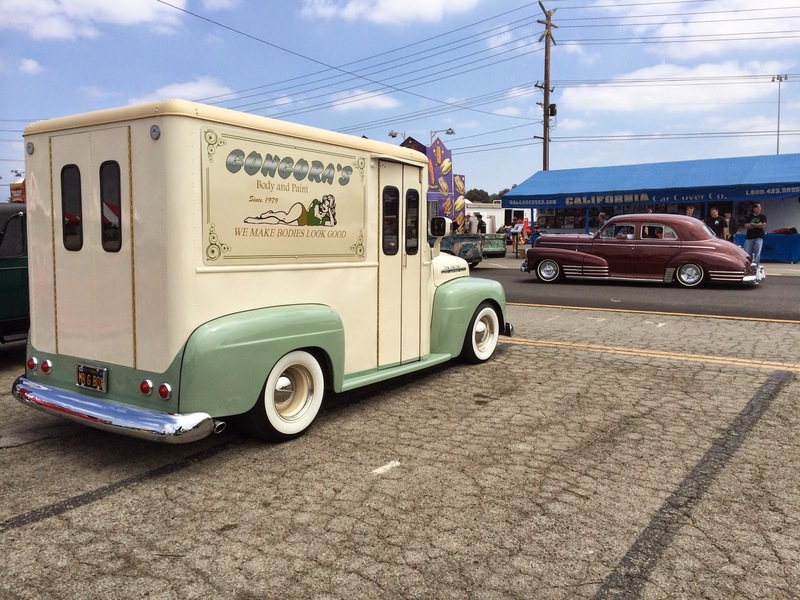 We will be back at the Fairplex in June for the next one. 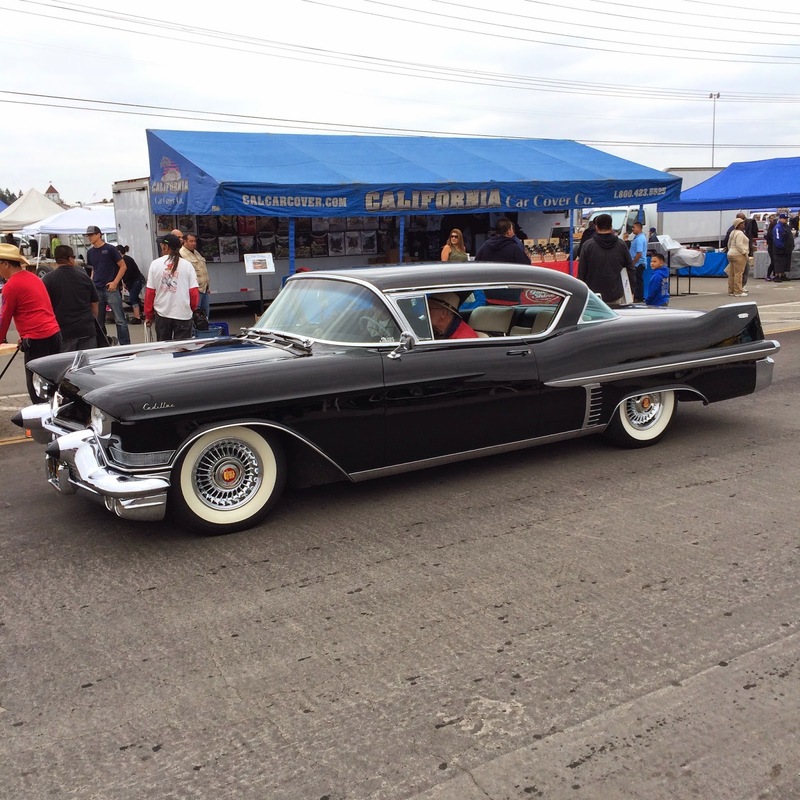 Between now and then, the California Car Cover team will be at a number of car shows in the SoCal area, so check back for event photos and coverage.